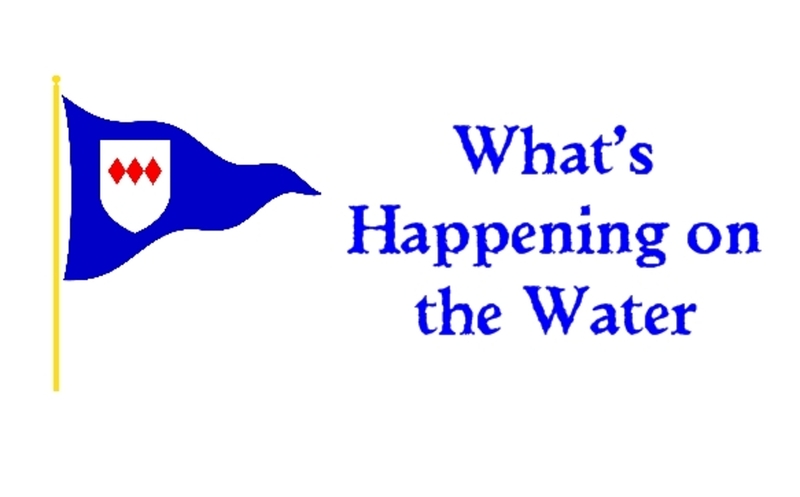 Christchurch Sailing Club : "What's Happening on the Water - 30/01/2019"
Home / News / "What's Happening on the Water - 30/01/2019"
Last night was the Scow Class Dinner and Prize Giving for the 2018 Season. Fifty of the fleet sat down to dinner and were treated to a comprehensive history from Paul Moores on how the Scow fleet developed in the early 1970's. The cups and trophies awarded held a significant detailed history of the class. There are 69 in the class, and last year at least 50 were seen to compete in the organized races. I hope to see all 69 boats sail this year. This coming Sunday sees another chance to enter the "Icicle Series" in the harbour run by Highcliffe S. C. After four races with a total of 45 boats Alex Atkins in his Finn is lying in 1st place with Ray New holding 2nd spot. We also hold 5th and every position to 9th. Well done you guys. Last Saturday the "Icebreaker Series" saw two races in gusty winds with a fleet of 13. Two races were run on a Quadrilateral course, known in this year's sailing instruction as course "C." After a few retirements and the odd breakage, Jack Acton is leading the series in his laser with Alex Atkins hot on his tail in second place. So far in the series we have seen 30 boats compete. Five of whom are from Highcliffe Sailing Club. I do urge all your sailors to read the "Dinghy Standard Sailing Instructions 2019," together with the "Notice of Race, for Dinghies, Cruisers and Hawks 2019." Also make sure if you have not already, fill in the "CSC Entry Form 2019." All these are on line. Also, a set is pinned on the notice board in the foyer.